If you have beachfront property you’d probably think it would be a breeze to sell. Not necessarily so. 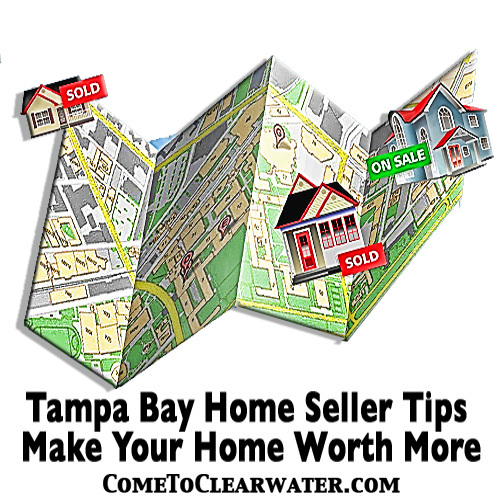 As with any other home, selling takes marketing and pointing out the positives of your home. When people think of a beach house they think of adjectives like relaxing, peaceful, natural, fun, and millions more. 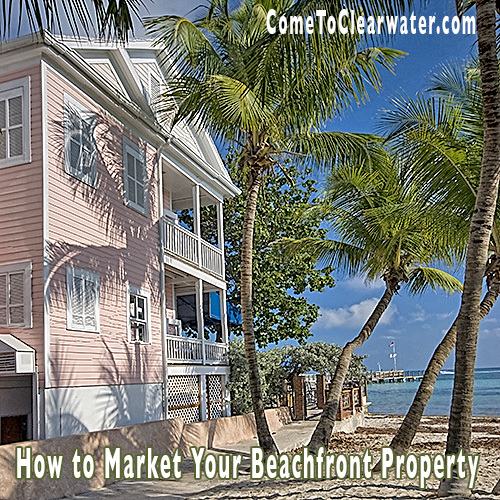 So when you are marketing your beachfront property you need to convey that feeling to those who will be interested. Take tons of pictures of your home and the surrounding property. Show the amazing views. Set up your deck or porch with chairs draped with beach towels, a drink and book. Show the living areas of the home, bedrooms and baths, making them look relaxed and carefree. Show the scenery: the beach on a beautiful summer day; at sunset; make sure people can see that your property is steps from the beckoning sea. Next write descriptions of the home. Use descriptive words to convey the beauty of the area, the soothing sounds of the sea when falling asleep, how amazing it is to wake to a fun beach day every single day. Check out ads for other beachfront properties to see what catches your attention. Use the best ones you find as an example. Don’t forget that beachfront properties are part of beachfront communities. Talk about the amenities in the community. What kinds of conveniences are close by; things like golf courses, boardwalks, cultural events and so forth. If there are great places for water sports, point them out. Also tout schools, churches and shopping. Think about who will be looking for a property like yours, what kind of community they will be looking for and make it stand out. Show off your beachfront property as the amazing place it is. 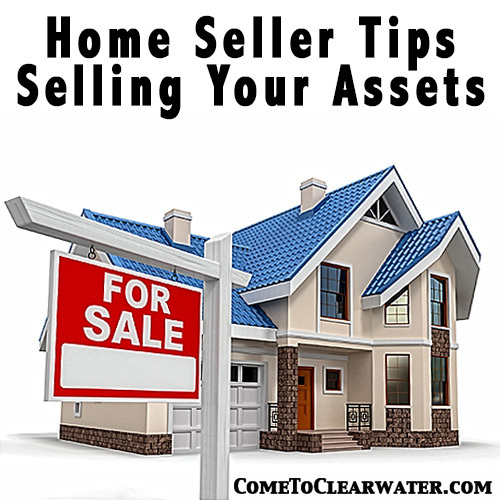 Here are some home seller tips to help you with selling your assets, (your home is an asset). What is the best part of your home? 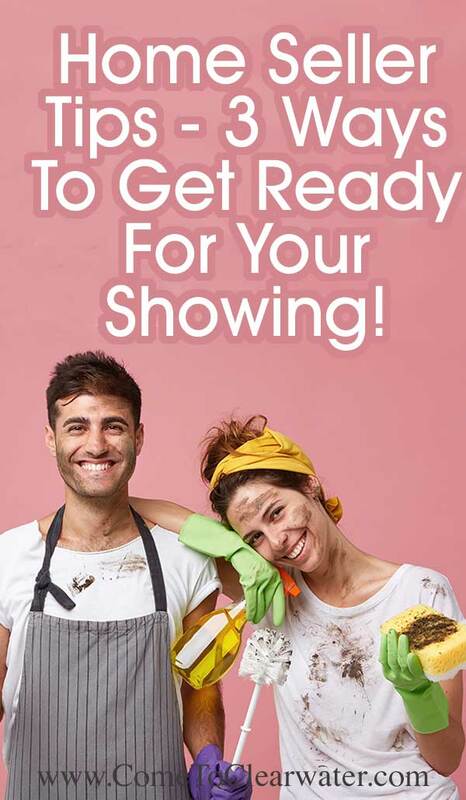 That is the question you should be asking yourself as you start to get it ready to sell. Why? Because the answer will tell you which assets you need to be playing up. You aren’t selling your home, as much as you are selling your assets. 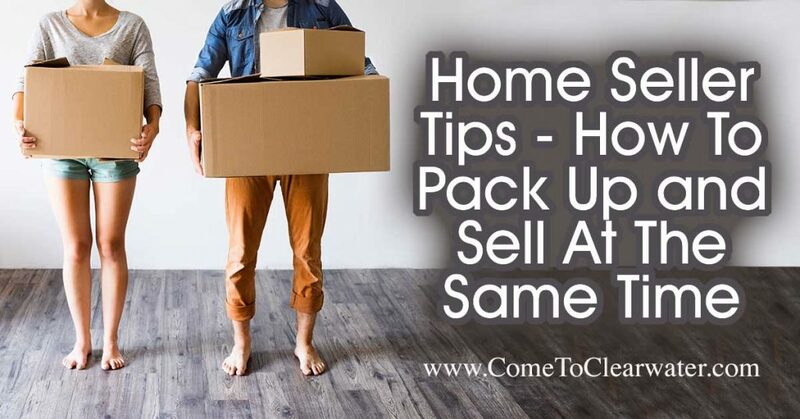 The first home seller tip is to have a Realtor come in and look at your home with you when you are getting ready to sell it. They will be able to give you ideas on what are great selling points and what needs to be spruced up. Have a list ready before they get there of your favorite spots in your home. Is it your deck? How about your pool? The amazing lanai? Where do you spend most of your leisure hours when at home? What would draw you to an area like that in another home? 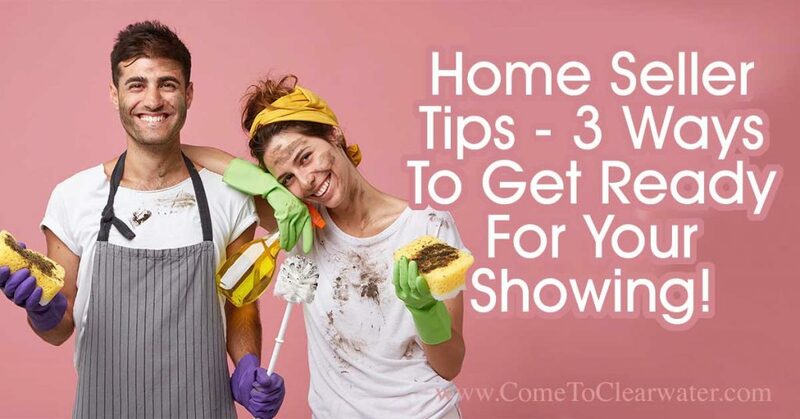 Your Realtor will probably agree with you and have great ideas on how to make these areas shine. Selling your assets like your home is a big deal so get all the help you can from a Realtor. Most people know to look at the kitchens and baths. Yeah, we all have them and isn’t it great when they are up to date. But what about the great reading nook you have on your lanai? Or the amazing set up around your pool? And who could resist the outside kitchen on your deck? These are the assets you need to play up. These are the areas that will make people want to live in your home. 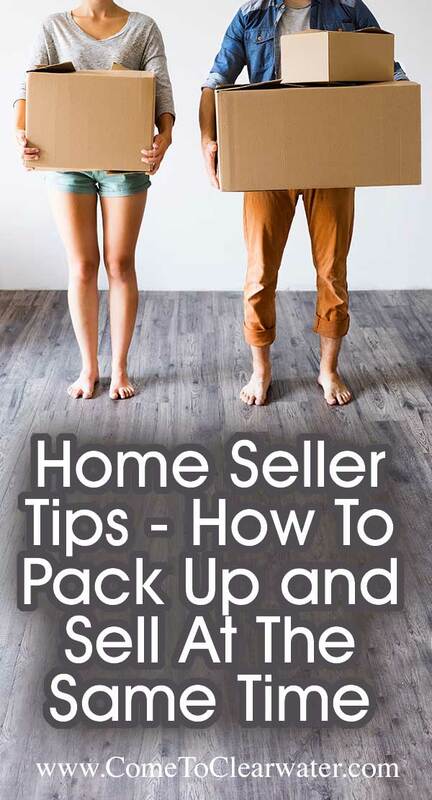 So, another home seller tip is stage them. Just like every other area of your home. Make sure your deck or lanai furniture is clean, new looking or replace it. If your grill has seen better days, replace it. Even if it’s all going with you, it’s the visual you need the buyer to see to want to be there every day. Fix screening outside. Make sure your pool is clean 100% of the time. If you have safety covers, make sure they are in working order and ON when people come to look. It will be a huge selling point with families. You know what you love about your home, so make others love it too. Then get ready to pack and move!